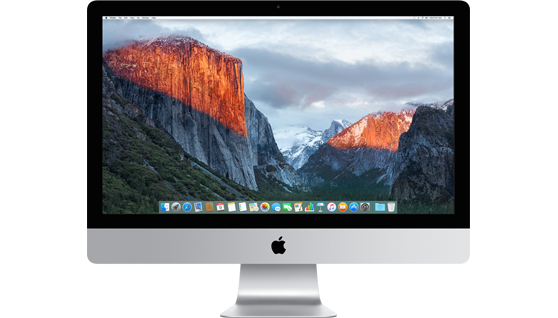 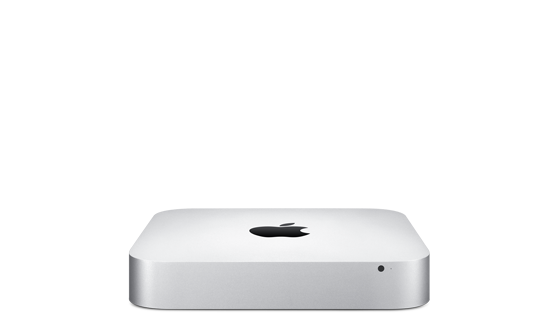 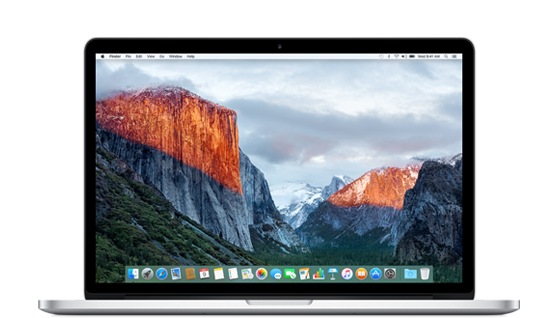 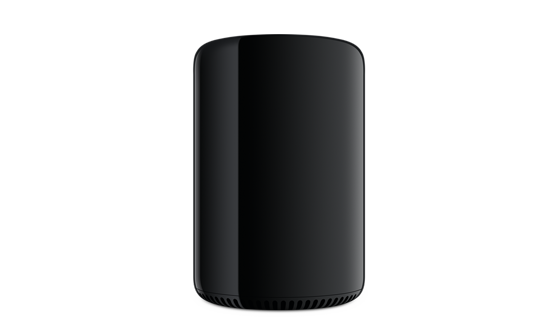 Compare information, prices and more on all Apple Mac computers including the MacBook, iMac, Mac Mini and the Mac Pro range. 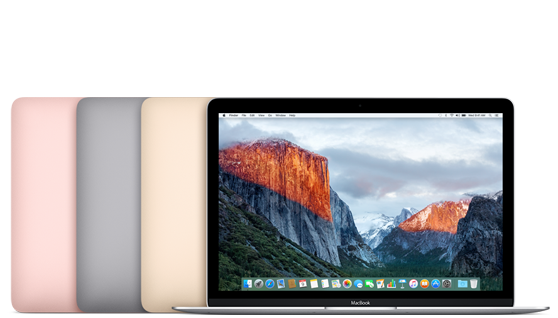 Choose from six Mac computers including the MacBook, MacBook Air, MacBook Pro, iMac, Mac Mini, and the Mac Pro. 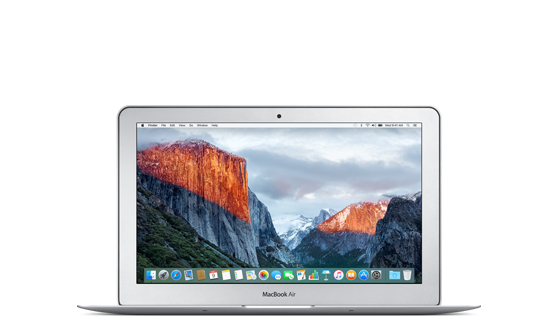 Choose from 13-inch and 15-inch models with a range of storage and memory options.